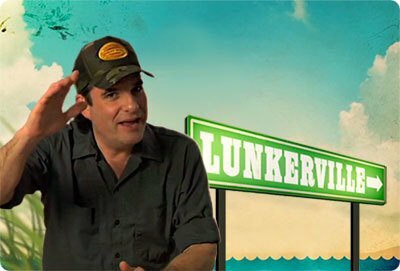 Watch Ready2Fish® Television with host Mike de Avila of Lunkerville sharing tips & tricks for great fishing, no matter what you're fishing for. Even if it's just for fun. As always, Mike "D" is entertaining and informative! 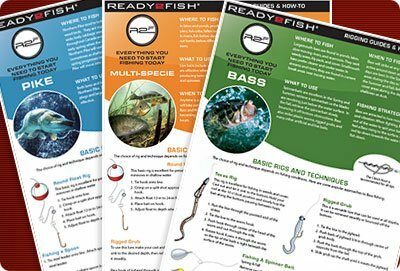 Great for the beginners and a handy reference for more experienced anglers. Each guide includes application or species specific information on where to fish, when to fish, what bait and tackle to use, fishing strategies and basic rigs and techniques. ©2017 Ready2Fish® and Big Game International. All Rights Reserved.